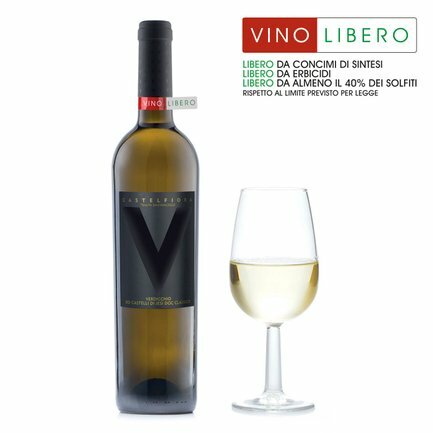 This excellent Verdicchio Castelfiora is the expression of the pure vinification of a great grape, fully expressing its characteristics. 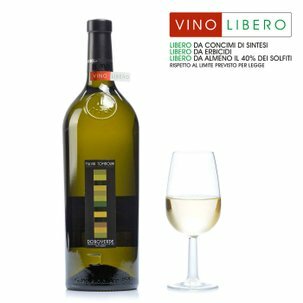 With its pale yellow colour with greenish highlights, its aroma reveals an elegant perfume of fruit and white flours, with delicate balsamic notes. It is balanced and persistent on the palate, and has fruity notes followed by aromatic plants that last until the finish. Alcohol: 13.5% vol. 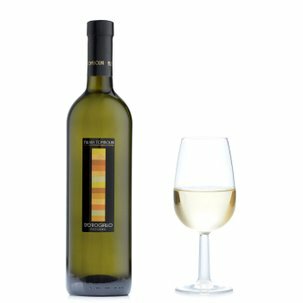 Perfect together with fish and shellfish, Verdicchio Castelfiora can also be enjoyed with white meats, mushrooms and truffles, according to the tradition of the region.